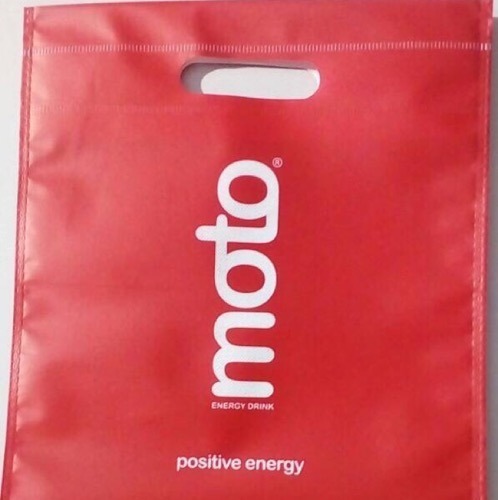 It is commonly easy to carry and used for shopping, packaging and promotional items. We, Bankey Bihari Packaging Pvt. Ltd., are one of the leading Manufacturers & Exporters of excellent quality BOPP Laminated, PP Woven Bags & Flexible Packaging Materials.We have expertise in Rice Packaging Bags since past 20 years with specialization in BOPP Extrusion Laminated WPP Fabric Bags, Holographic Metalized BOPP Woven Bags, Flexible Packaging Material, Seal of Quality and Pinch Bottom Rice Bag etc. We have introduced Pinch Bottom BOPP Rice Bags recently which is very attractive and highly strength bag with up to 10kg to 50kg weight can be filled. It’s also very good marketing tool for sales of your products.We are engaged in offering our clients with complete solutions in the field of Flexible Packaging and undertake Branding, Designing, Printing and Packaging. Our products are widely used in various industries viz. Rice,Pulses,Sugar, Flour Besan & Atta and many more food products,Paints & Wall putty,Pesticides and Chemicals &Fertilizers. These wonderful products are popular among our clients because they are moisture proof, Eco-friendly, temperature resistant, recyclable and are made of 100% Food Grade materials. We are assisted by an excellent team of professionals having sound industry experience with high qualifications in their respective field. These professionals enable us in providing our clients an optimum quality product range as per their requirements &specifications. We cater not only Pan India market but also Export our products all around the world. Under the able guidance of our mentor and CEO, Mr. Rajesh Aggarwal, we have carved a niche in the market. His rich industry experience and market understanding enable us to provide our clients with an excellent product range as per their individual requirements.